Gary Carns, a 50-year local beekeeper, reinforced Vorisek’s statement and mentioned the importance of numbers. “If you had cattle, and you lost 40 or 50 percent every year, it would be outrageous,” Carns said. “With our bees, people think it’s just a little bug, so who cares, but they are vital to us.” The production of honey is integral to beekeepers like Vorisek and Carns, but pollination is the most important part, being necessary prior to the production of many plants. To battle Varroa mites, farmers can use natural remedies, such as oxalic acid, made of turnips, radish leaves, and other things found naturally in honey. 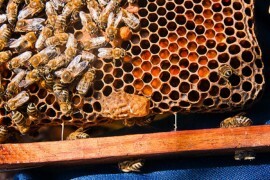 “Our goal is to have as few chemicals in our hive as possible,” Vorisek said. 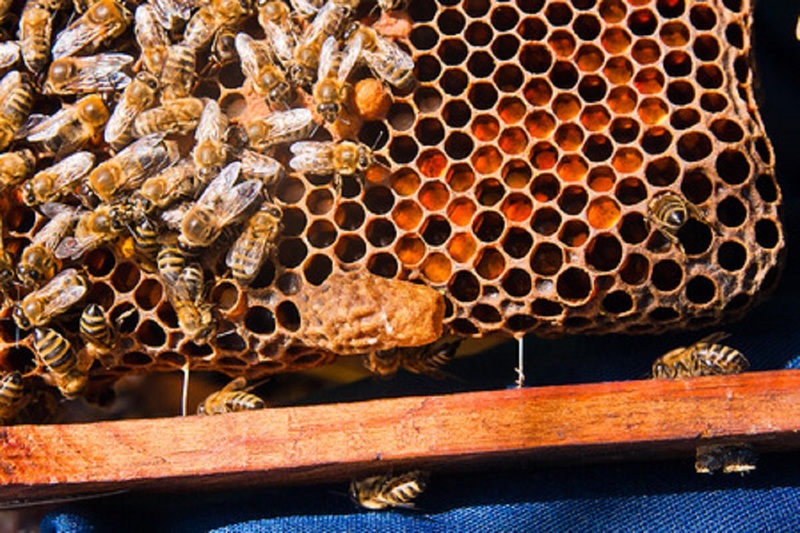 Pennsylvania and a few other states are working on a queen bee breeding program, the goal being to select bees that remove Varroa mites on their own. The PSBA is also working with researchers to find new nutritional sources for honeybees.